Gathering data about your business and your customers has never been easier thanks to built in analytics. This is fantastic news for business owners everywhere because it’s fair to say that analytics can help you to improve everything from the promotions you run to the way you organize your employees, but this will only work if you have a strong data approach. Think I’m overstating things. Where a lot of companies go wrong when they’re collecting data is by going for sheer volume. They collect so much data that it’s almost impossible to analyze it effectively, and even worse, many of them actually collect the wrong kind of data; the kind of data that is pretty useless to them in the long term. If you want to avoid this, concentrate on collecting some of the data mentioned below. Collecting data on your customers can and will give you a competitive advantage over other businesses in your niche, but only if you take the time to study your analytics and use them to make your business better. There is no point in collecting data on every customer who visits your website or calls your office if you do not leverage it to your company’s advantage and you need to do this quickly as things change so quickly that your data could very soon become obsolete if you aren’t careful. 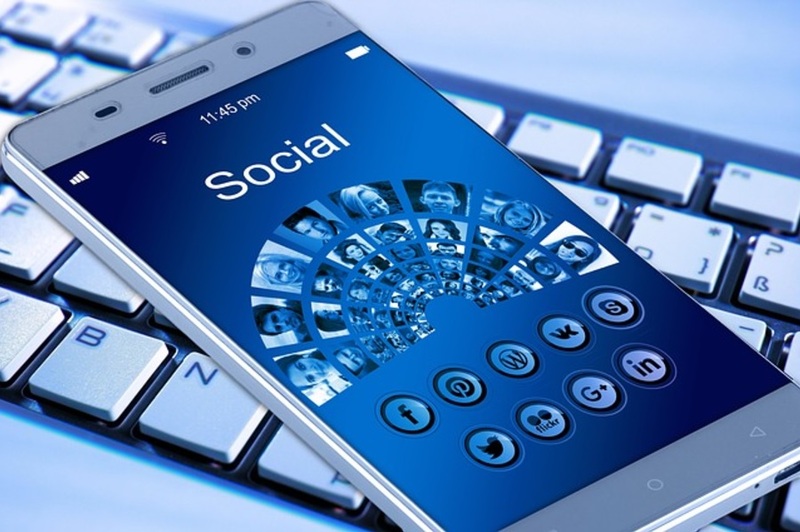 Monitoring your social media accounts is currently one of the best ways to boost your business, so if you are not collecting data from Facebook, Twitter and Instagram, your data approach simply isn’t going to be as effective as it could potentially be. By finding out who follows your social media accounts, where they live and what they are interested in, you can quite easily come up with a better marketing strategy that targets these individuals and boosts your sales. Do this, and you’re onto a winner. If your data approach includes tracking your business transactions, including payment data and the amount of money each customer spends, again, you can devise ways of better targeting individual customers by creating separate marketing emails for each location/interest/spending level. Doing this is very simple, but it is something that could make or break your business depending on whether you implement it or not. It doesn’t matter how much data you collect and how targeted it is if you don’t have the facilities or the people to analyze it. Data is really only as good as the people who work with it, so if you want to make the most of the information you collect, ideally, you need to hire experienced data analysts, who can look at the facts and figures, identify patterns and most importantly of all, tell you how to leverage this data to your company’s advantage. Only then will your data approach really make a difference to your company.